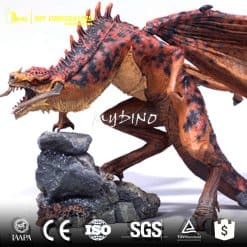 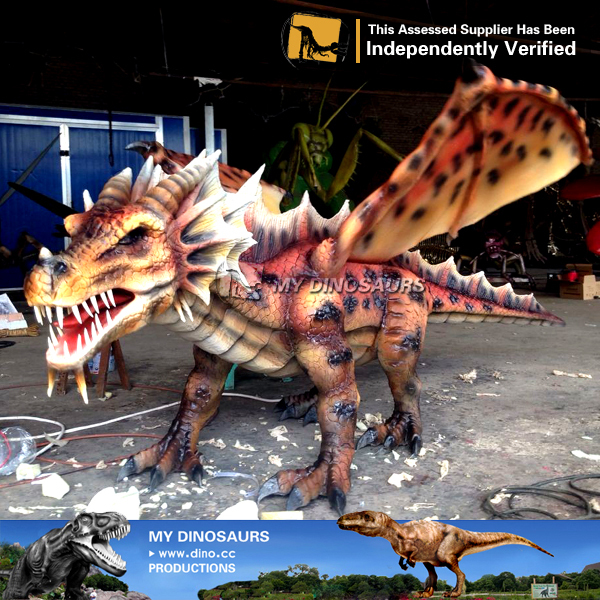 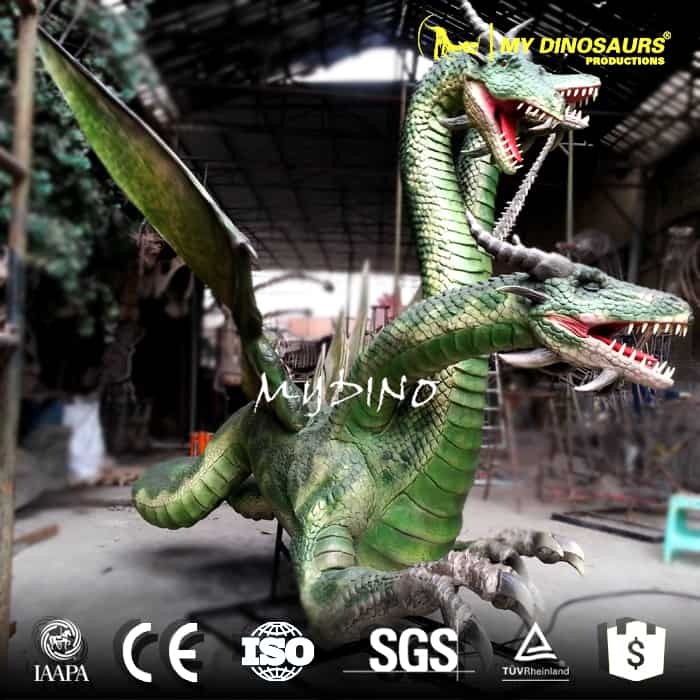 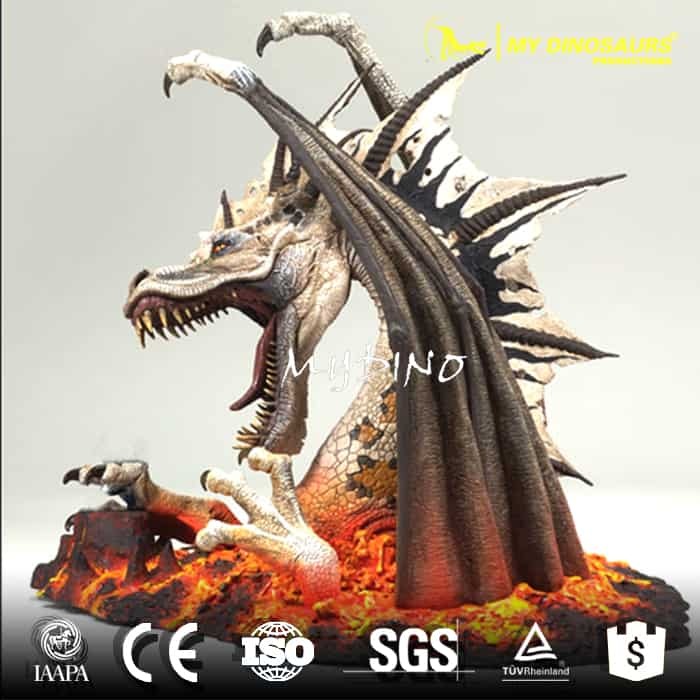 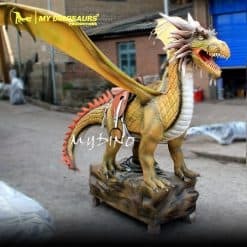 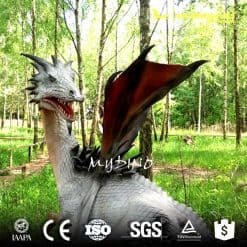 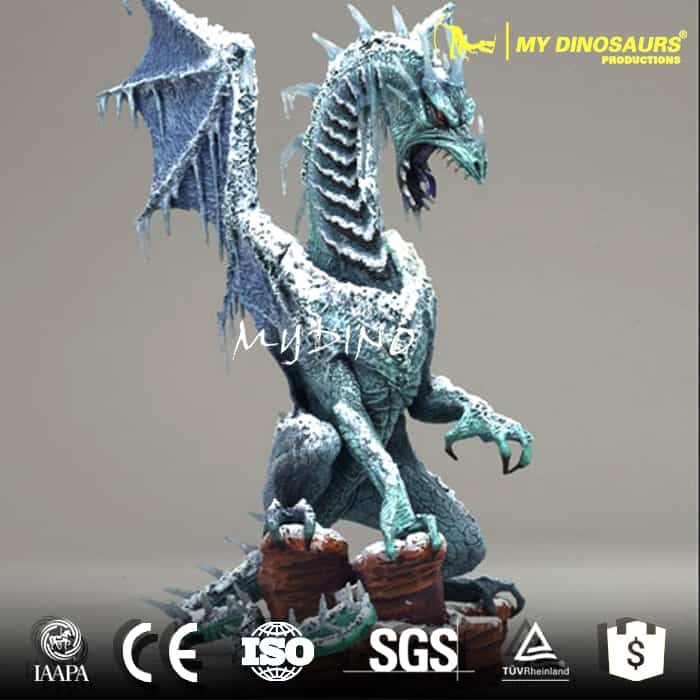 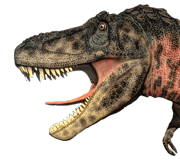 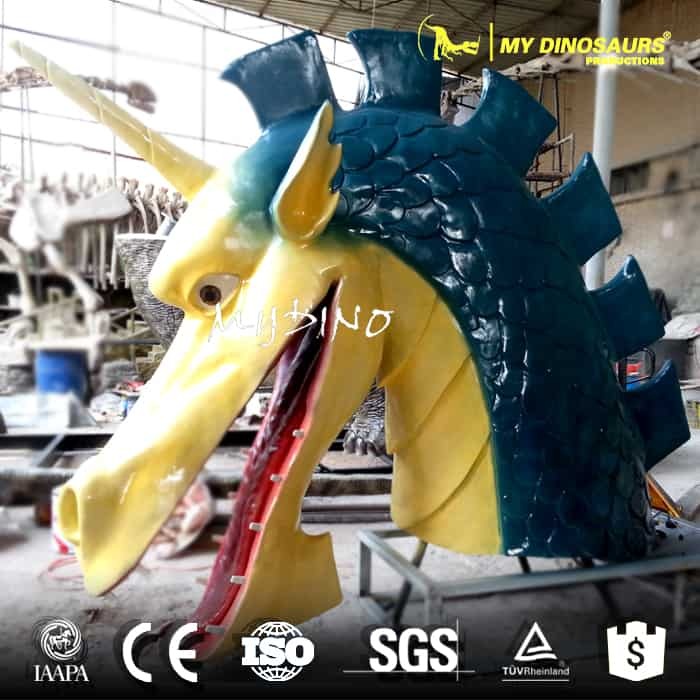 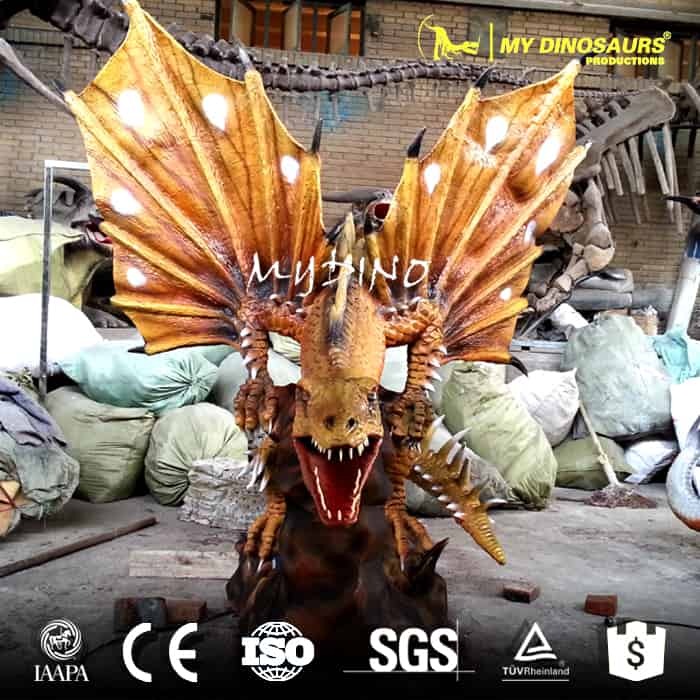 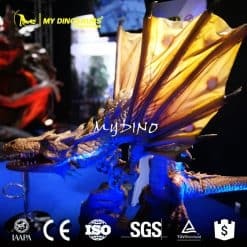 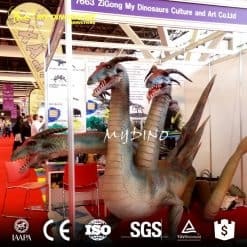 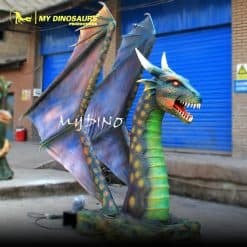 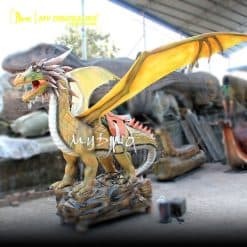 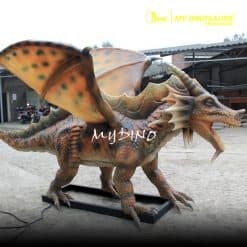 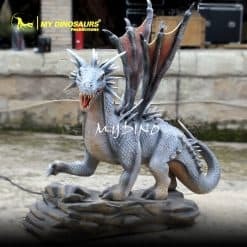 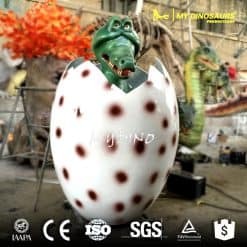 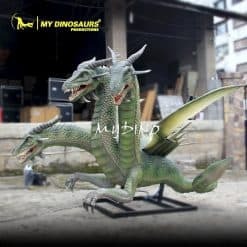 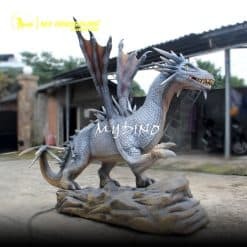 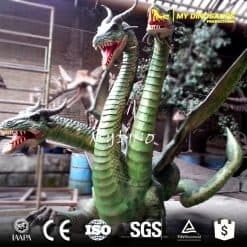 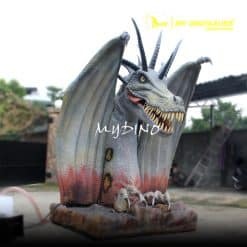 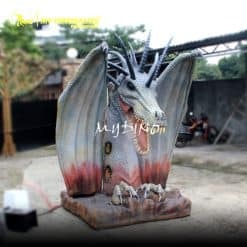 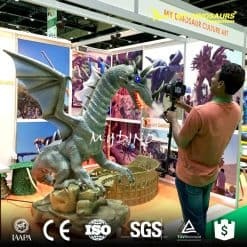 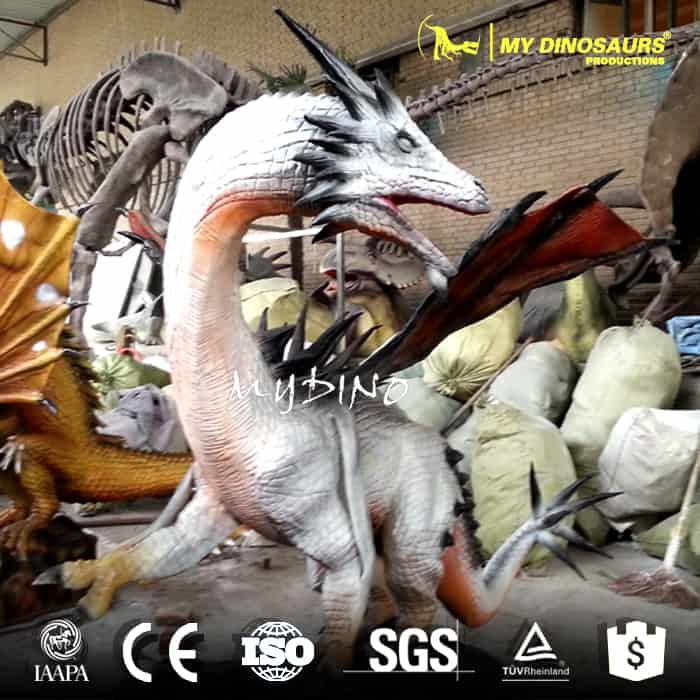 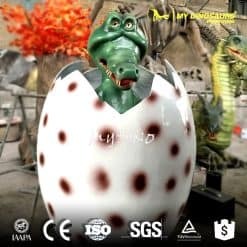 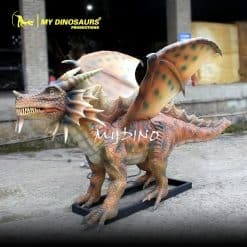 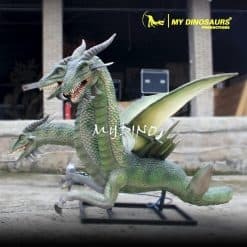 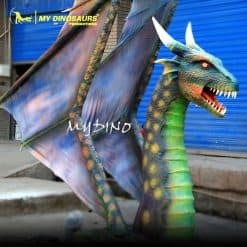 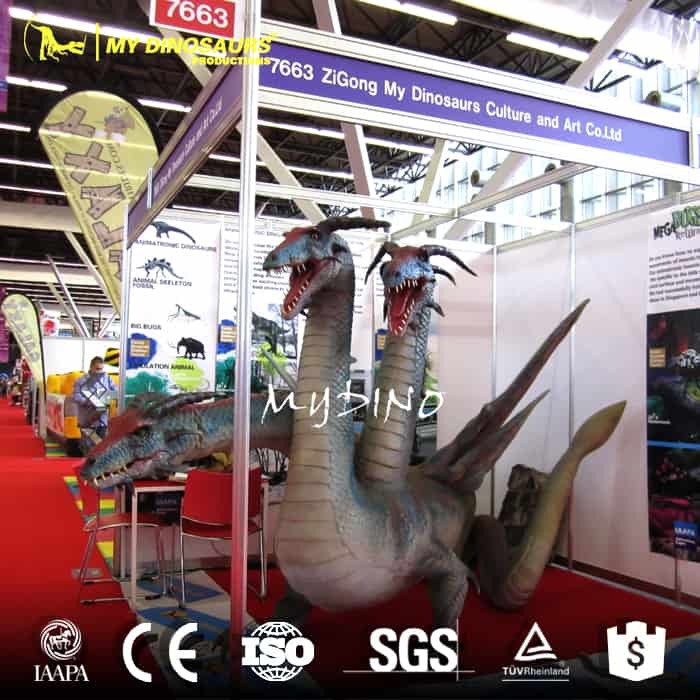 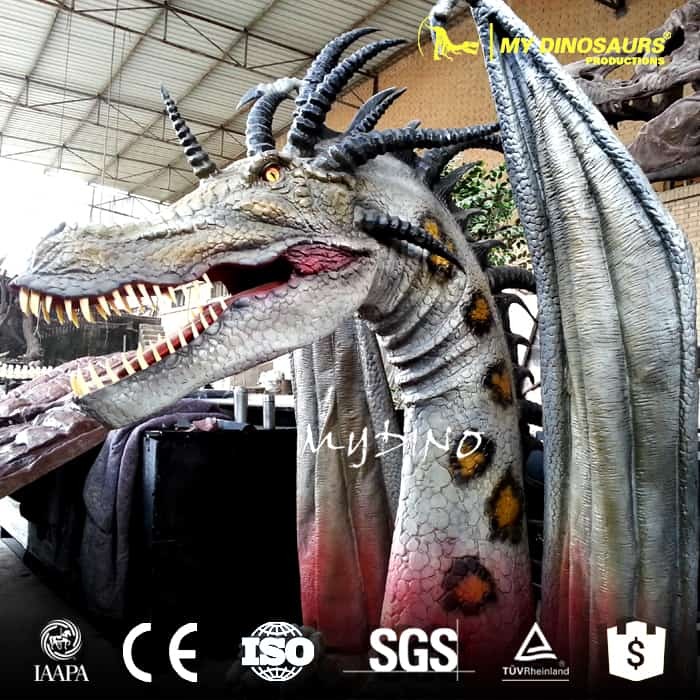 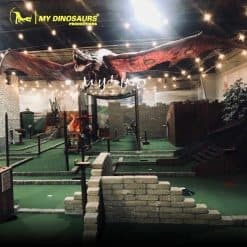 Our highly simulated animatronic dragon models with body movement and spraying water and smoke are very popular for theme parks, playgrounds, zoos, laser games and VR attractions. 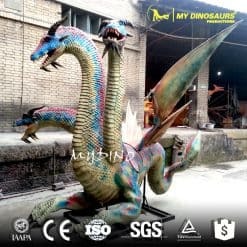 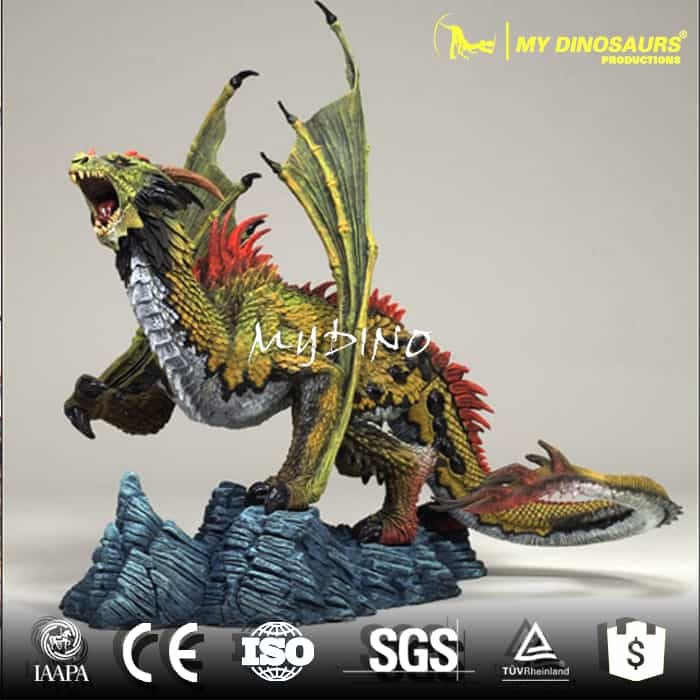 We are ready to create dragon characters in the movies for your. 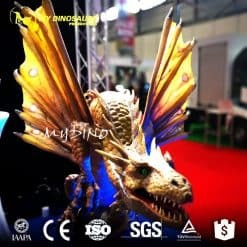 Or you can provide your images or design or we can customize your dragons.